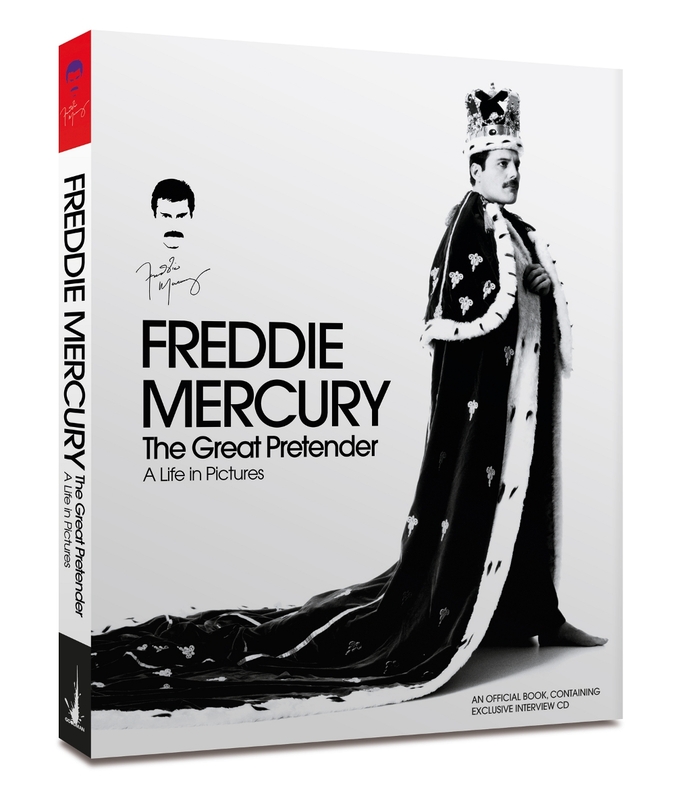 The Great Pretender: A Life In Pictures book has been reissued and is available to pre-order now! 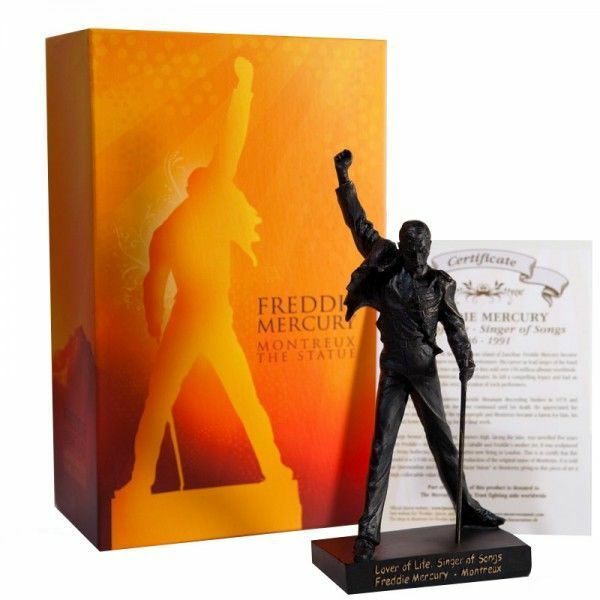 It now also includes a new foreward by Bohemian Rhapsody star Rami Malek. 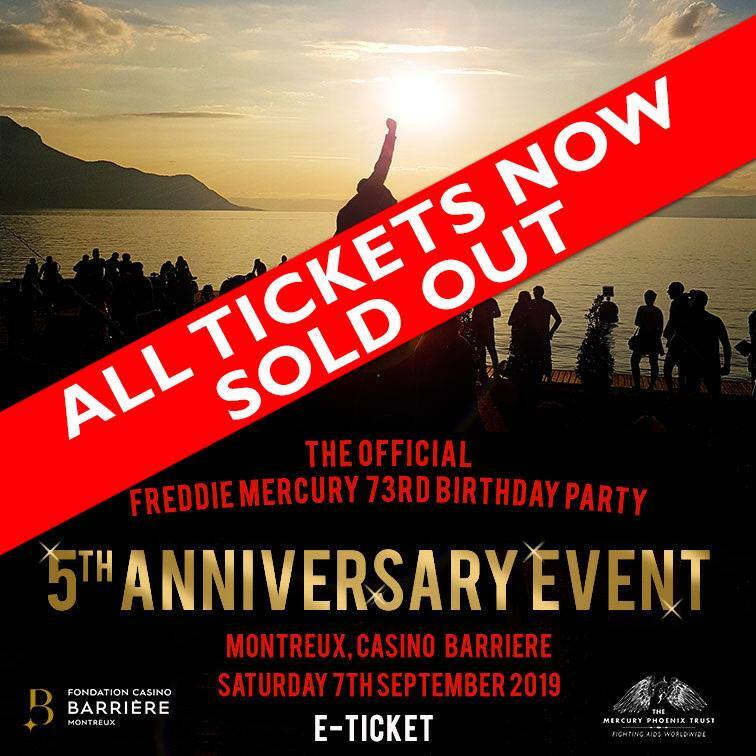 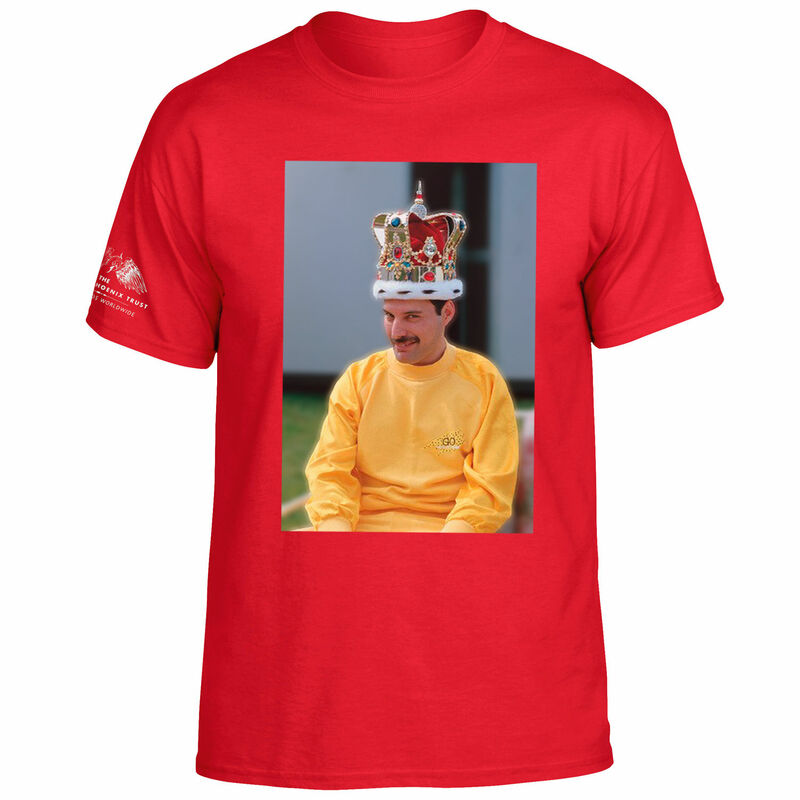 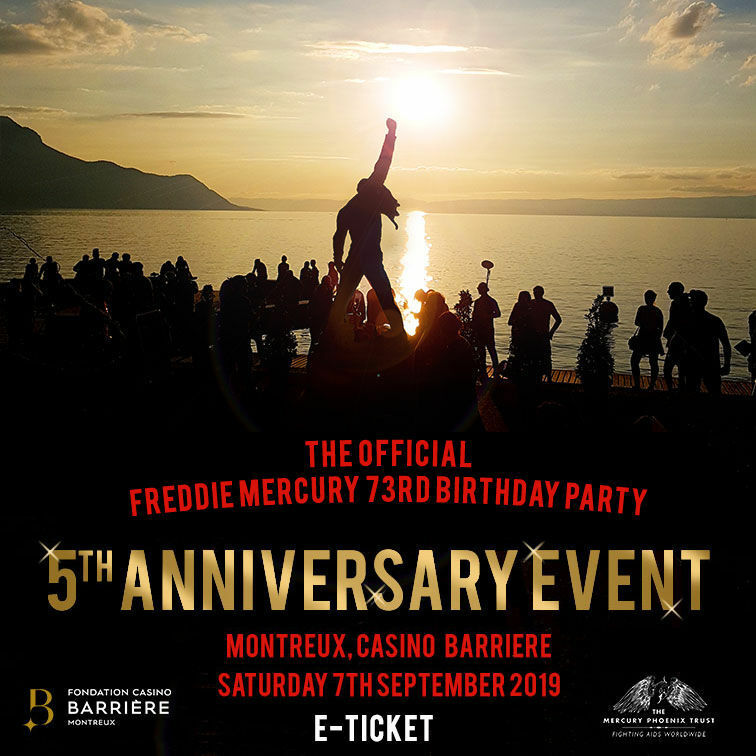 Freddie Mercury Birthday Party Ticket Update: Extra Final Tickets Now Available!